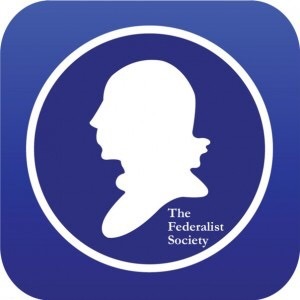 If you happen to be in San Francisco, California this week, and if you’re a fan of this blog (two big “ifs”), yours truly will be attending the 19th Annual Faculty Conference of the Federalist Society, where we will be presenting our work on “Probabilistic Interpretation” on Thursday, January 5. (See my previous blog post for some background about our work in progress.) Come join us for some law professor fun! This entry was posted in Academia, Law. Bookmark the permalink.